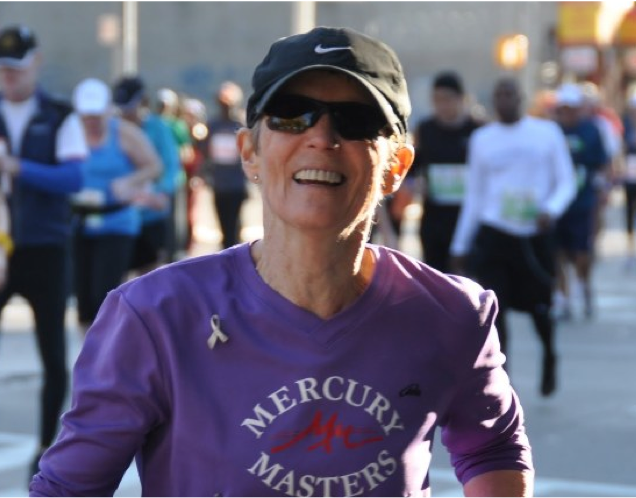 MERCURY MASTERS, founded in 1995 and based in the New York City area, is a running team exclusively for women age 50+. 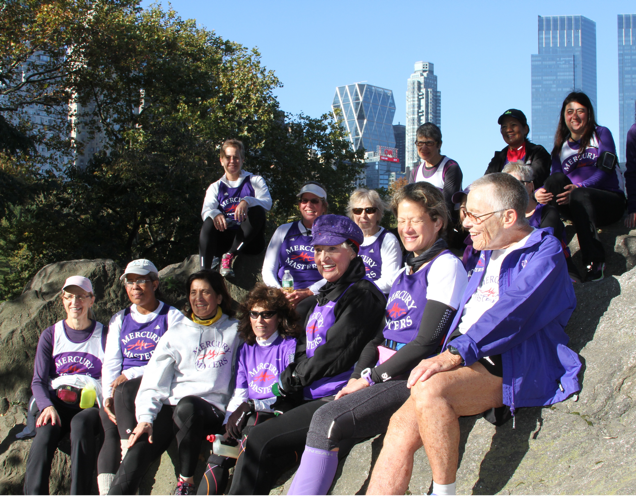 It is also one of the official teams of New York Road Runners. 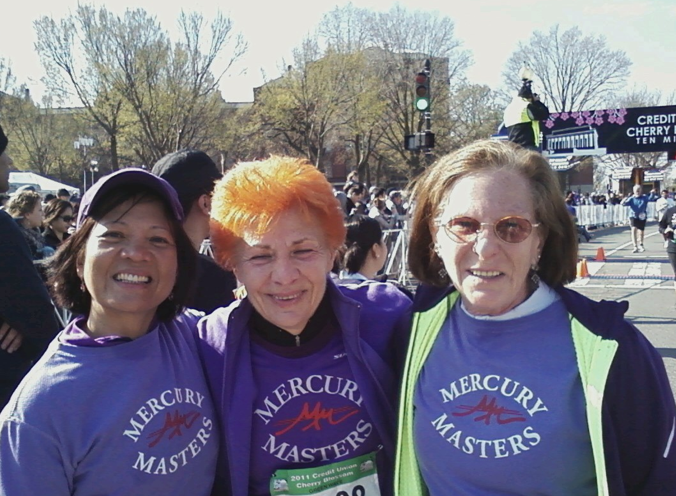 MERCURY MASTERS has held many first-, second-, and third-place rankings throughout the years in a variety of age divisions. MERCURY MASTERS’ mission is to promote a healthy lifestyle, camaraderie and mutual support through racing, running, and walking. The motivated, energetic women of this team share a common passion for fitness, friendship, and fun. MERCURY MASTERS’ women represent the fastest growing segment of the running community. 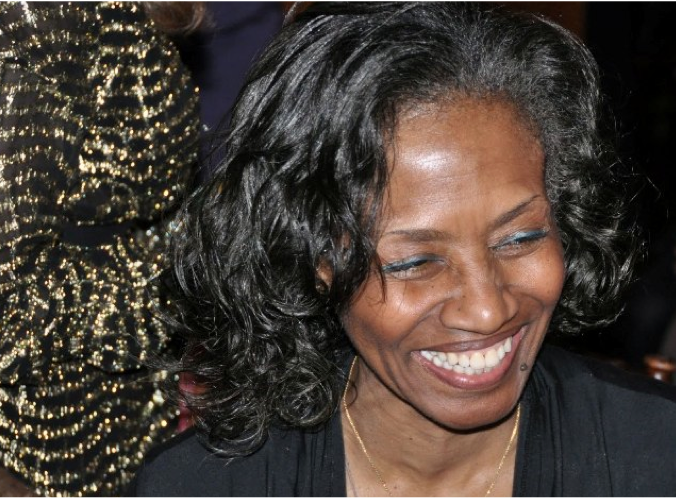 The members come from all walks of life, including doctors, lawyers, teachers, industry leaders, as well as wives, mothers, and grandmothers. Each has an exciting story to tell and experiences to share. 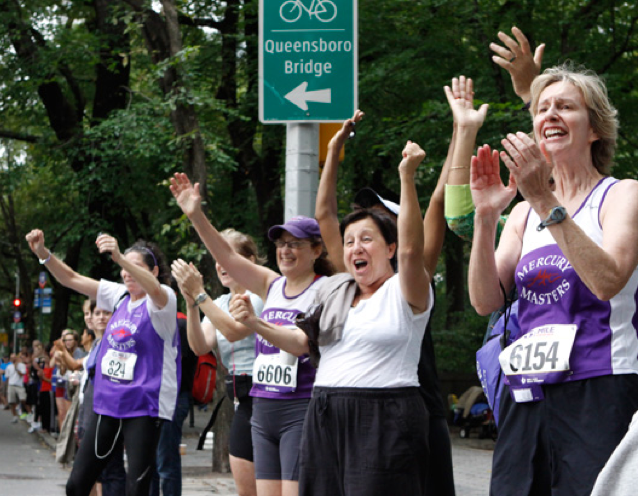 MERCURY MASTERS welcomes women of all levels of fitness, from walkers to runners. 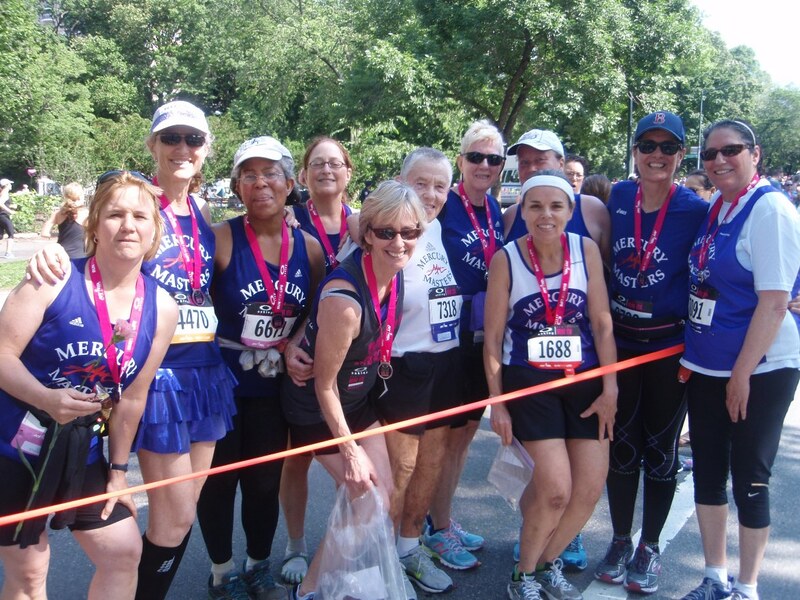 It provides the support to help women achieve their personal goals, from running/walking a first 5K to running a marathon. If you are hitting the roads for the first time or you have been running for years . . . If you want to run your first 5K or your 20th marathon . . .
friendship, fun . . .
MERCURY MASTERS is your team.